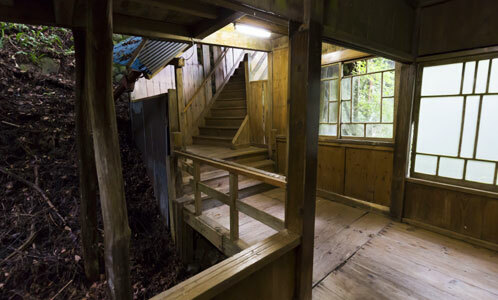 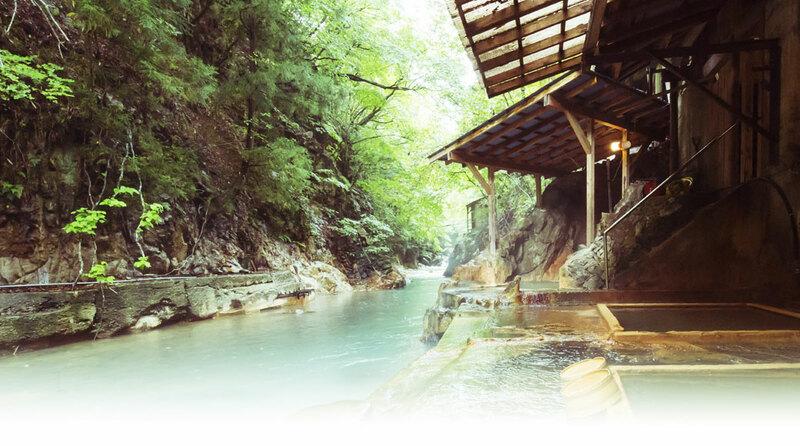 Shiobara Onsen Myogaya Honkan is a secluded hot spring inn about two and a half hours from the Greater Tokyo Area. 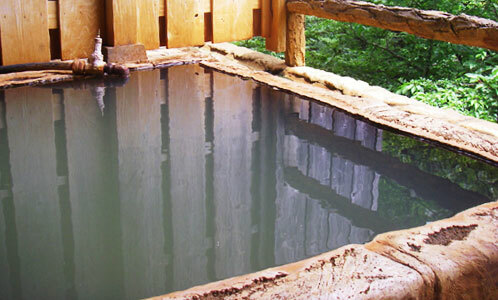 The spring water at Myogaya Honkan is drinkable. 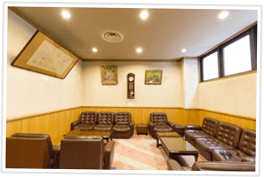 It promotes the movement of gastrointestine and secretion of gastrointestinal digestive juices and has a promising effect on gastrointestinal disorders and chronic constipation. 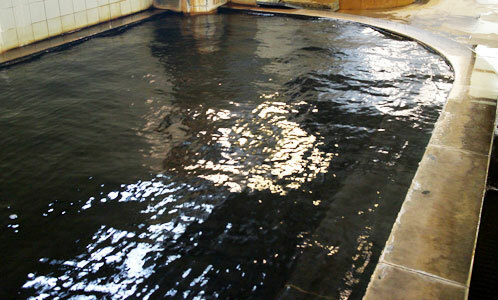 We have a sodium chloride spring bath and an ordinary spring bath each with different effects to enjoy. 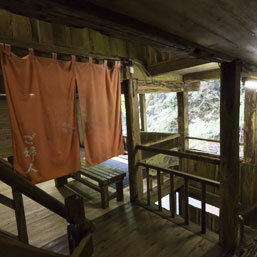 Both hot springs at Myogaya Honkan have natural sources and the water in all our baths flows freely from the wellsprings. 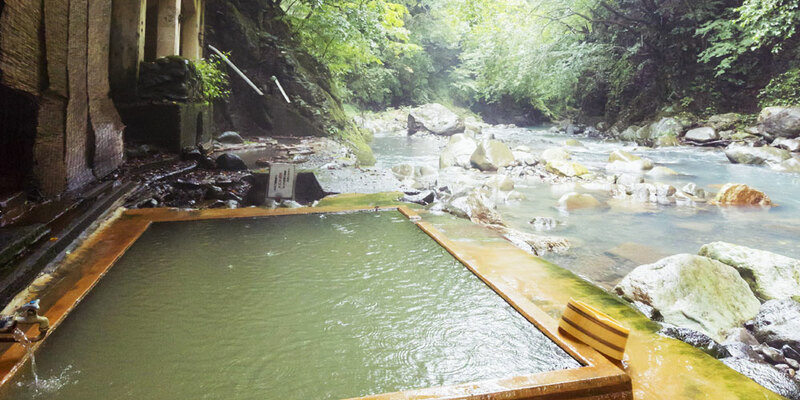 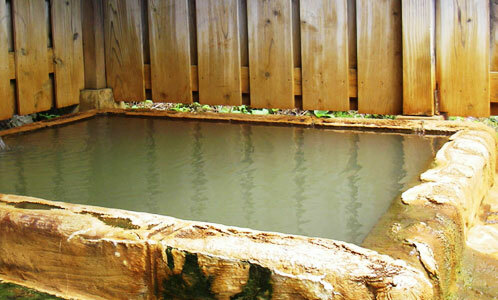 Free-flowing water from natural wellsprings is highly rare in all hot springs in Japan. 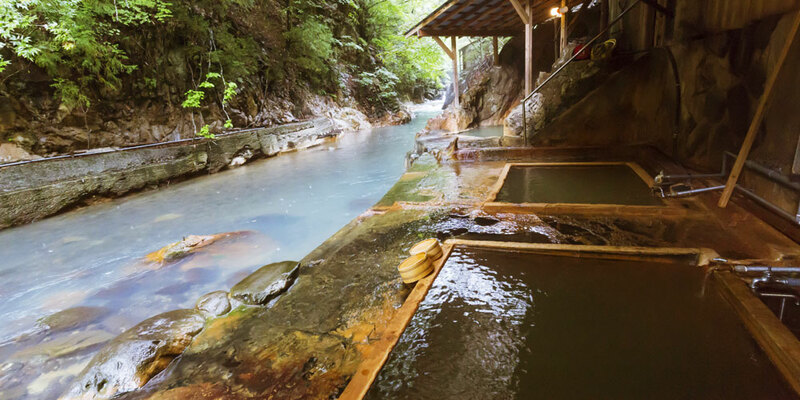 Have a relaxing and calming soak in the two different colored nigori yu or opaque baths. 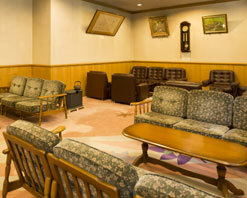 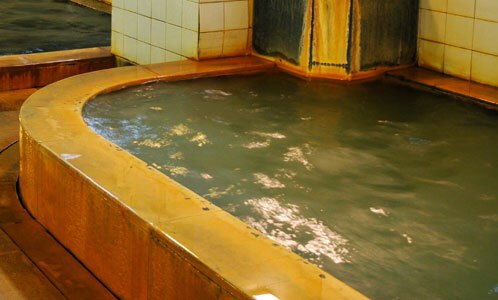 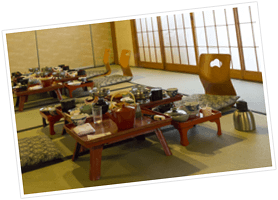 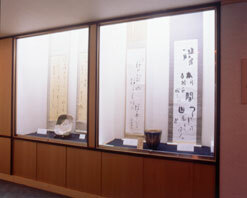 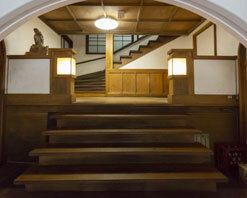 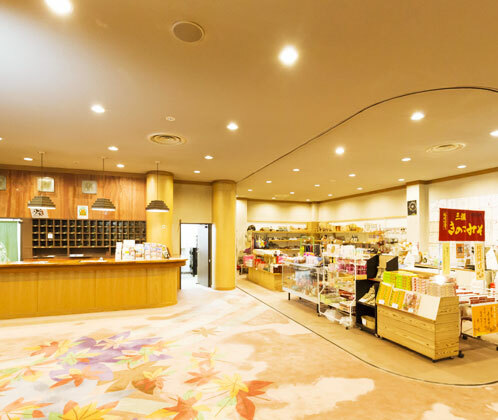 Including the baths at Myogaya Honkan's sister hotel Ayatsumugi, there are ten types of baths to indulge in. 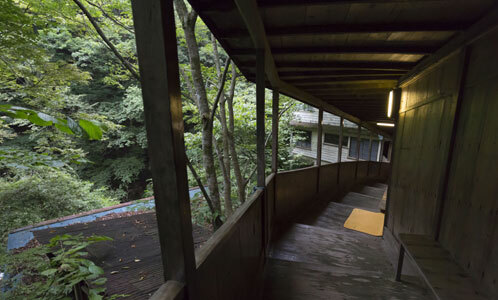 It is well worth it despite all the stairs! 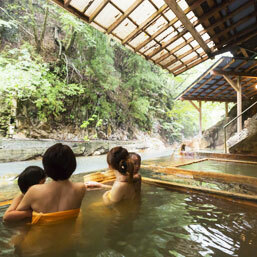 The riverside baths are women-only between 7 a.m. and 8 a.m.! 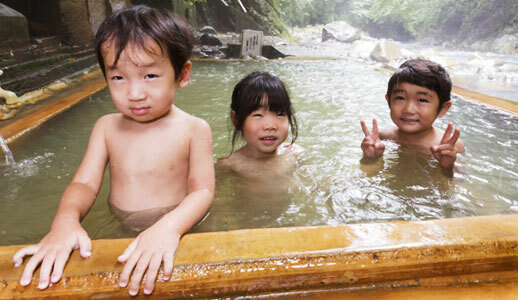 The two types of hot spring water have different colors! 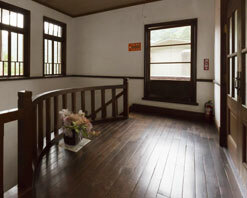 Private-use open air bath "Kotobuki"
Private-use open air bath "Fuku"
During the war, Taiko Kan was used as a refuge for the girls from Gakushuin University. 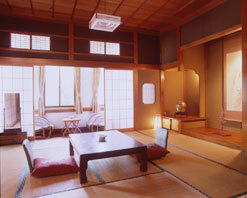 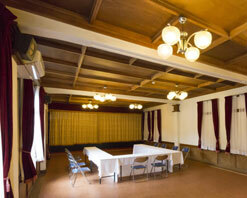 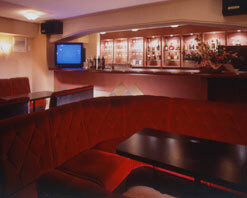 The original state of the imperial princess' private room has also been closely preserved. 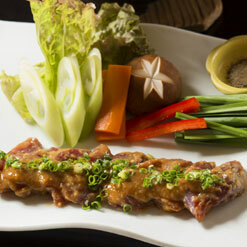 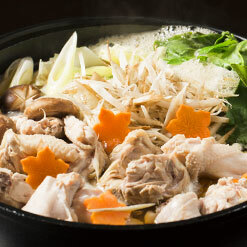 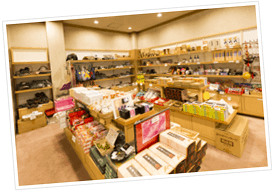 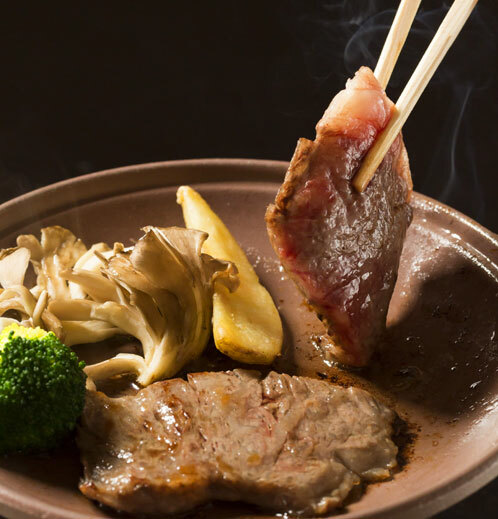 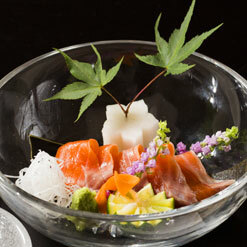 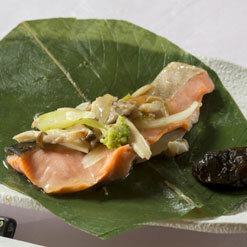 Each dish is prepared straight from the heart of Myogaya Honkan. 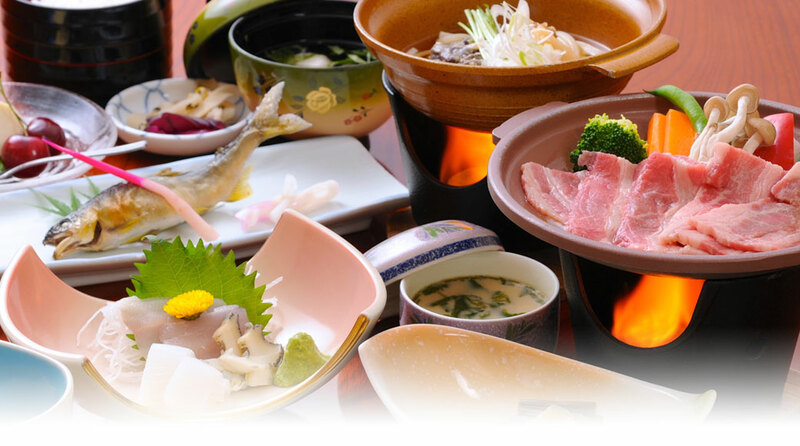 Local ingredients are always used while preserving the Myogaya Honkan traditional flavors handed down through the generations. 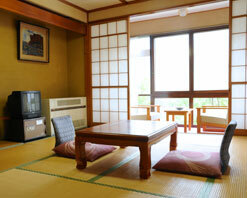 We have a range of accommodation plans and look forward to hosting you. 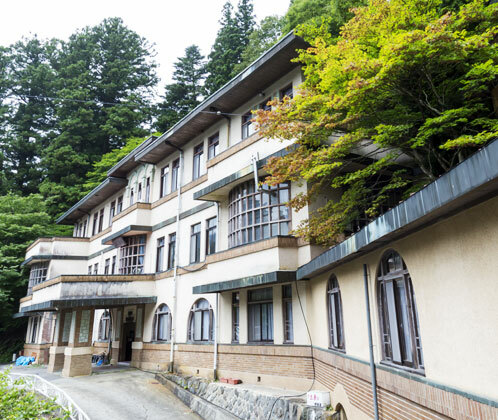 Copyright (C)2019 Shiobara Onsen Myogaya Honkan All Right Reserved.